The Widmer QD-2000 Quick Depository saves time and money. Customers receive instantaneously validated receipt for deposits or payments.Prepare envelope, seal and detach receipt. 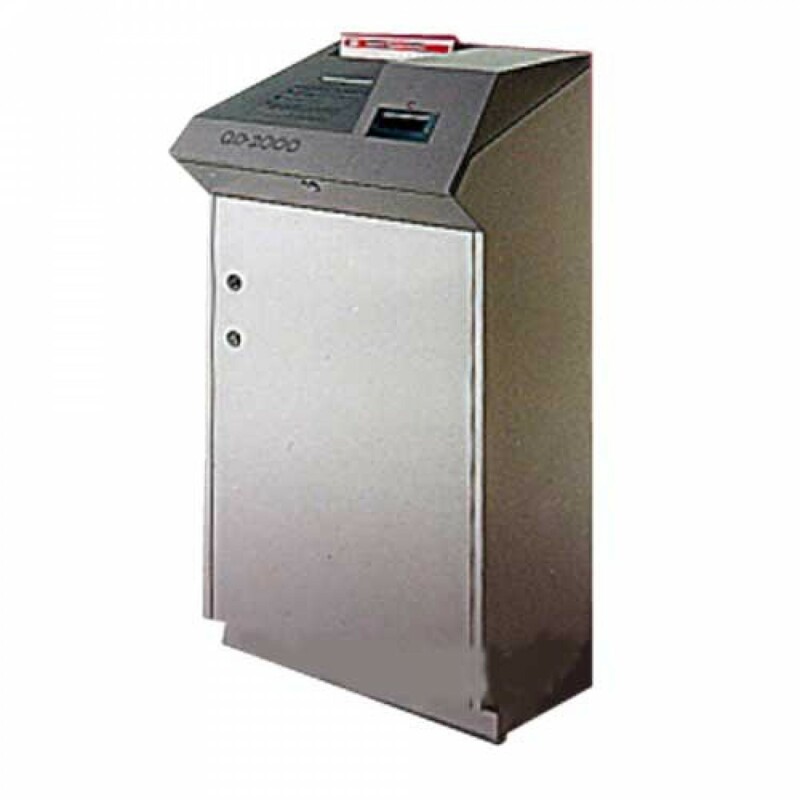 Place envelope in chute.Place receipt in validator, stamped automatically and retain as record.Three color print validation to inhibit duplication.Bank identification, number, year, date and time.